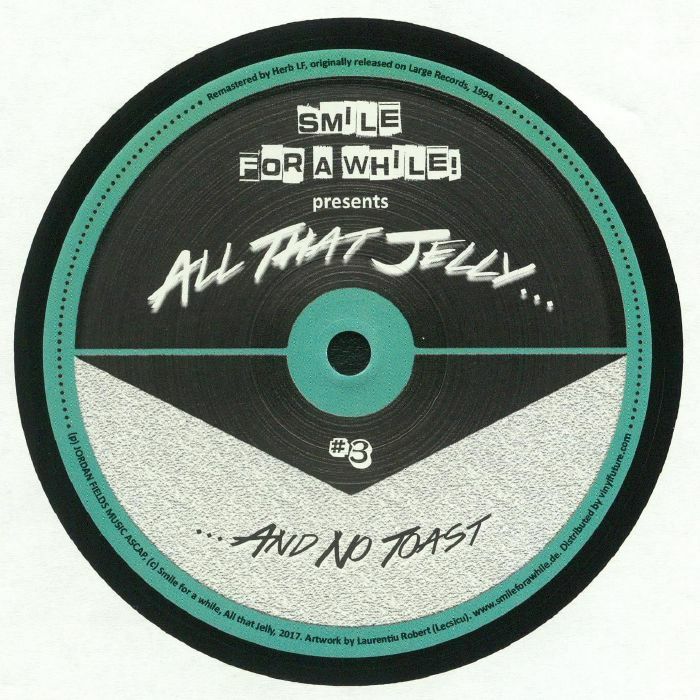 Jordan FIELDS Dub International vinyl at Juno Records. Straight back to 94! Jordan Thrillseekers Fields laid down his second EP "Dub International" 23 years ago and it still sounds future to this day. 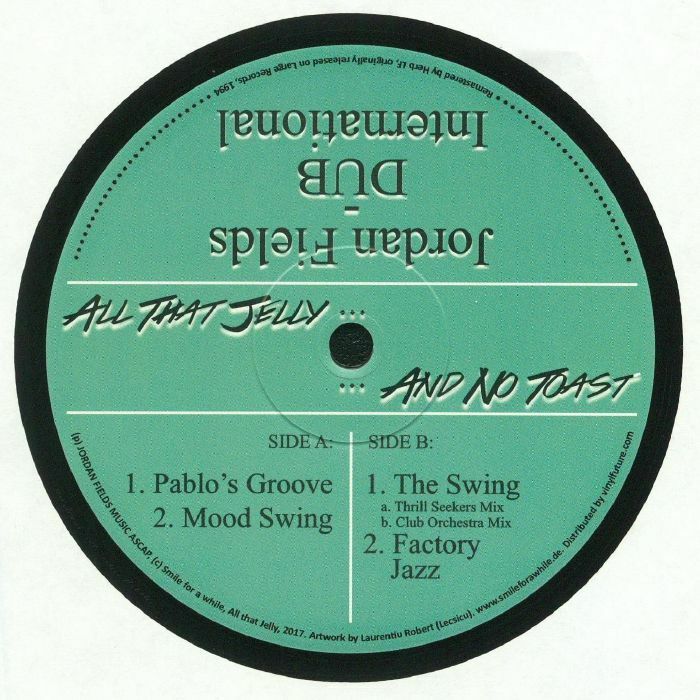 "Pablo's Groove" takes a classic Cuban lick and roughs it up sideways with some awesome riffle kick rolls, "Mood Swing" is a broken house music assault with all the cuts and stutters you can cram into a jam while "Factory Jazz" is a timeless slice of rolling breakbeat funk smashed straight from the heart of a groovebox. 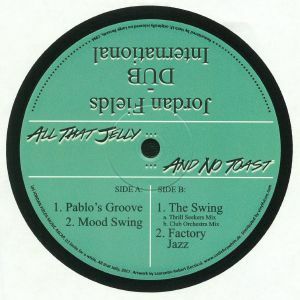 "The Swing" finishes this classic remastered reissue with two versions, both via two more of Fields' many aliases: his Thrillseekers version layers distinctly UK-styled rave synths while his Club Orchestra takes a looser, groovier tact that allows the powerful Latin vocal sample to cut through. This is what reissues were invented for.